Last year, we created the Voices Alumni Advisory Board, whose main goal was to help the program scale over the years, to fundraise, and to build an engaged network of alumni. Along with Ruth Liao and Adam Causey, this year we have three new members joining us. Here is your 2018 Alumni Advisory Board. 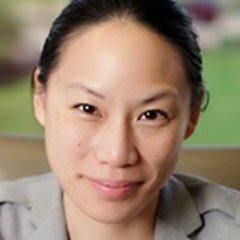 Ruth Liao is an editor at ICIS. She is a former Voices student, mentor and Director. Adam Causey works at the Associated Press. He is a former Voices student, mentor and managing editor. Raji Ramanathan is an associated producer at AJ+. 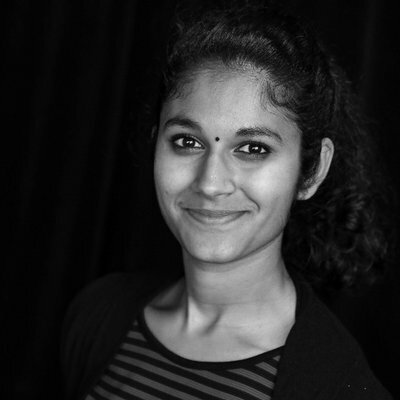 Raji was part of the Voices class of 2015 and is a graduate of the University of California, Berkeley. Frank Shyong is a reporter at the Los Angeles Times covering Asian communities. He is a 2011 Voices alum. He returned this past year as a mentor. Beena Raghavendran is a reporter at the Minneapolis Star Tribune. She is a 2015 Voices alum and also serves as the AAJA Minnesota chapter president. We want to extend a heartfelt thanks to Frank Bi, a founding member of the alumni board, who will be leaving the board to take on the important role of Programming Chair for the 2018 AAJA National Convention in Houston and will be focusing his attention there. If you would like to be more involved with Voices, please reach out to aaja.voices@gmail.com.